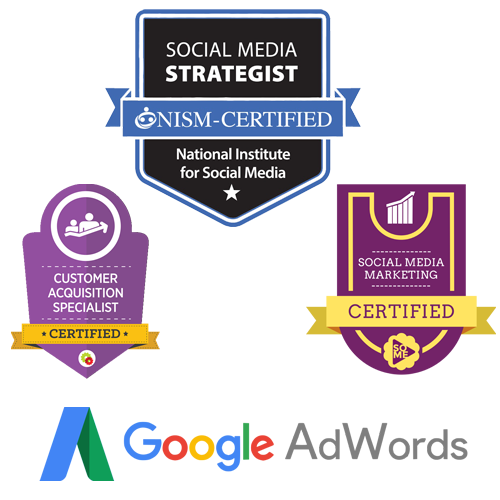 Since I have achieved my Social Media Strategist (SMS) Status I have been reserved about my thoughts on Social Media in Grenada, but I came across some statistics that confirm my observation over the past three months. 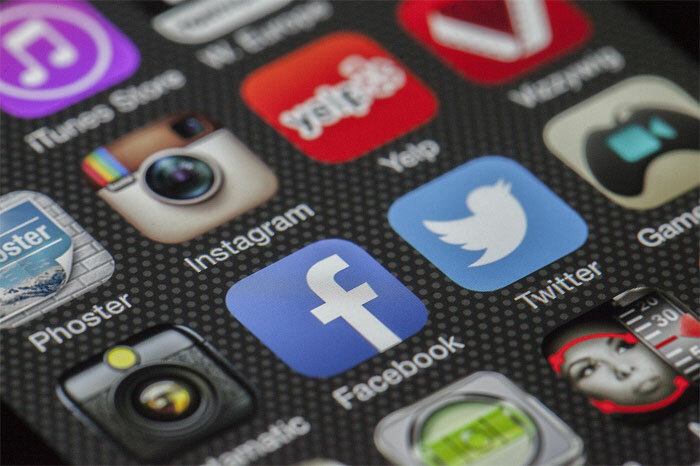 Here is what I found according to Global Statistics the share of social media market in Grenada by channels for the period July 2016 to July 2017 is as follows: Facebook 96.29%, Pinterest 3.47% Twitter 1.37%, YouTube 1.21%, Instagram 0.21% and Tumblr 0.2%. Then I realized why all the News Media were bringing most of their News Live on Facebook because the stats revealed this is the channel most used by Grenadians. But what I can’t understand is why businesses refuse to be on social media but their brand is being proliferated every night on Facebook Live. The big question is when the conversation about their brand starts on social media will they be there? Especially if it is a negative one how will they be able to respond, time will tell I guest. The truth is social media can be daunting, but with some research and planning, you can use it to your business’s advantage. Here are the two million dollar advice I can give to any business that is contemplating the use of social media as an effective marketing tool. 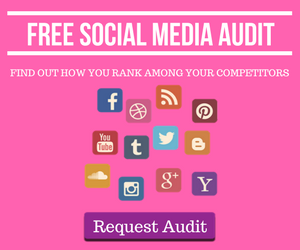 Analyze the social media tools available for your business and find out if you’re ready for social media. Find out what social media channels your customers are using. Develop your social media strategies by revisiting your business plan and look at your main business goals and strategies, then determine if and how social media can help you achieve them. Implement social media strategies that will help you increase your brand or build awareness, and communicate/engage with your target audience. Establish an internal social media policy and procedure to guide your staff in the use of social media to insure the security, privacy and content. Create a social media team with the appropriate skills/training, establish each team member roles and responsibilities and keep them familiarize with your internal policies and procedures. If you think you might have some difficulty following the above advice “never panic” MCP Consultancies is here to help and guide you through the process.